This meme was started by Books by Proxy, whose fabulous idea was to compare UK and US book covers and decide which is the one we prefer. 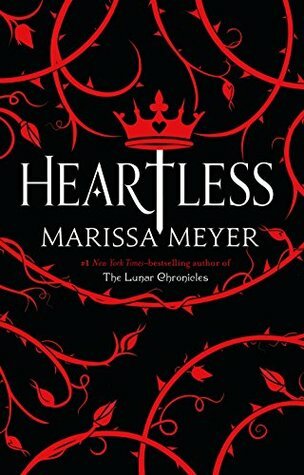 This week the theme is hearts, so I’ve chosen Heartless by Marissa Meyer. This cover, produced by Feiwel & Friends in November 2016, is the hardcover version. 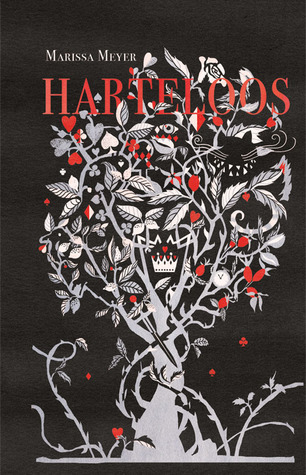 I like the black and red combination, which runs through a number of the covers for this book. 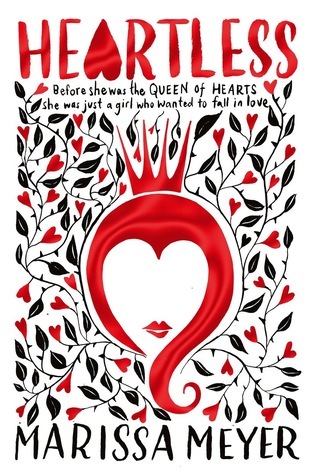 It accurately represents the tone of the book, which is a rather sad retelling of how the Queen of Hearts becomes quite so dreadful. This offering was produced by Macmillan Children’s Books in February 2017. I really love this one. The portrait of the shy young girl is nicely depicted and I also very much like the title font and the strapline which gives effective information without too much cluttering. This one is my favourite. This is another cover from Macmillan Children’s Books which was published in November 2016. 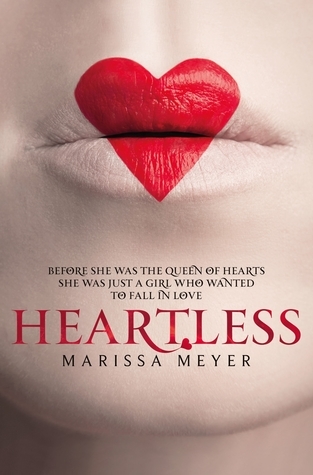 This one is also enjoyable – even more so for its effective simplicity – a lipsticked heart across the mouth. I really like this one. Produced in November 2016 by Blossom Books, this Dutch edition goes back to the original hardback cover for its inspiration. I prefer this tree, though with all the intriguing details and lovely artwork. 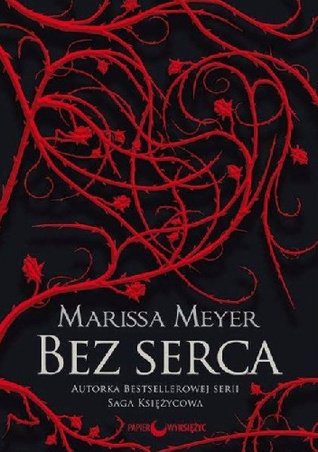 This Polish edition, published in June 2017 by Papierowy Księżyc, again gives more than a nod to the original red and black design. The heart shape in this one comes more from the twining rose stems, complete with thorns. Which one is your favourite?